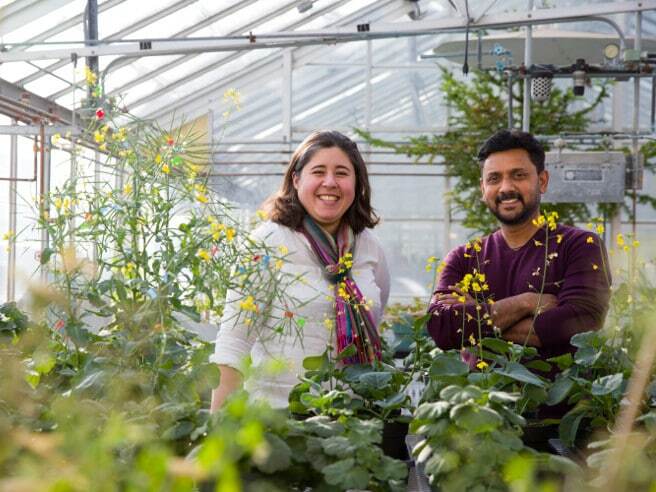 Marcus Samuel and Sabine Scandola have identified a key protein in canola that’s involved in the pollination process. New discoveries have the potential to boost canola breeding well beyond its impressive achievements to date. In light of the ongoing trade dispute with China, it’s important to note that Canola is an undisputed Canadian success story. Many across the agriculture world would consider what has already been achieved in breeding canola traits related to crop production and end uses as legendary. But canola’s story is far from over, and that’s thanks to some new biochemistry research developments. In fact, according to Marcus Samuel, an associate professor and director of the BiSci Greenhouse at the University of Calgary, without new science, canola yields will remain stagnant. Martin Mau, a post-doctoral fellow in the department of Seed and Developmental Biology at the Global Institute for Food Security at the University of Saskatchewan, also points to yield stagnation as an issue. “Utilizing the methods established during the Green Revolution of the 1960s for many decades now, the last 10 years showed a drastic drop in the genetic diversity — and missing progress in grain yield growth — among the major crop plants such as wheat, rice, maize and canola due to the breeding focus on herbicide resistance and yield,” he says. Mau says two main crop science research avenues have been the focus during the last few years, one being so-called “Gene Bank 2.0” projects around the world. These involve digitizing (inputting data into storage for later access/sharing) the genetic and phenotypic information in germplasm collections. This will lead to improved breeding strategies by enabling better prediction models of trait heritability rates, as well as the incorporation of wild and land races, and the screening of cultivar genetics. The other main research avenue is the development of “molecular toolkits” such as the apomixis (a form of asexual seed production) into classic breeding schemes. Mau and his team have successfully demonstrated the transfer of apomixis into a model plant, and they have just received $625,000 from Saskatchewan’s Agriculture Development Fund to proceed with doing the same in canola. Apomixis, explains Mau, is a female trait that results in all progeny of a plant being clones of their mother. So, while apomixis does not have an influence on what specific traits are bred, he says, it allows their fixation in future generations. It also allows for the combination of novel traits (e.g. from wild accessions or land races) with traits from elite cultivars without losing a plant’s basic trait set. Canola happens to be a crop that’s threatened by various diseases (blackleg, clubroot, downy mildew) and it’s been difficult, up to this point, to breed a single variety resistant to all of them. Incorporating apomixis into canola would allow breeders to fixate resistance against one disease while also enabling the incorporation of a second disease resistance trait. Mau explains another apomixis benefit. With apomixis, no maintainer breeding lines are necessary, so the cost of seed production is lowered. 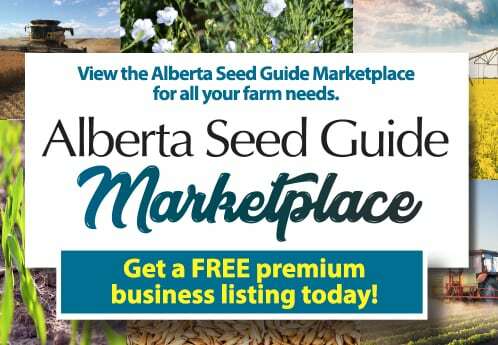 This should allow small farmers or organizations like the Saskatchewan Pulse Growers and the Canadian Canola Growers to produce their own seed. If that weren’t enough, apomixis will create a larger pool of germplasm, for example, from landraces or wild accessions, which could easily be integrated into breeding schemes of apomictic hybrid elite canola lines. This would allow breeders to restore genetic diversity. 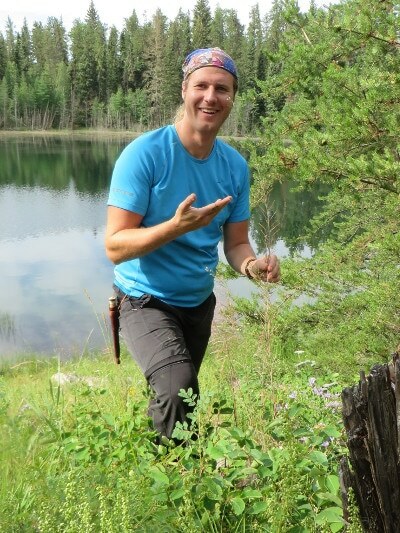 Marcus Samuel, along with Sabine Scandola (she performed all the experiments in the study for her PhD under Samuel’s supervision, and is now a post-doctoral fellow at the University of Alberta) have identified a key protein in canola that’s involved in the pollination process. The discovery and understanding of this protein could make it possible to more quickly and effectively create more vigorous, high-yielding varieties. Canola farmers plant hybrids created from male plants that pollinate normally and ‘male-sterile’ female plants that can only receive pollen. Hybrid canola seeds, similar to hybrid corn seeds, can be grown only for a single season because their seeds can’t be relied on to produce true copies of the parent plant. Now, with the identification of this protein, Samuel and Scandola believe the way could be paved to develop new methods for creating canola hybrids. In addition, canola lines with excess amounts of this protein will have an expedited ability to allow pollen (which has landed on the stigma) to grow down, fertilize the ovule and produce seed. These plants that more easily accept pollen, says Samuel, should be able to achieve seed production under more challenging environmental conditions. Peter Entz is assistant vice-president of seed and trade for Richardson International. Peter Entz, assistant vice-president in the seed and traits division at Richardson, notes that at this point in time, “we are asking a lot” from canola breeders. And while Entz points out that farmers must not rely on breeders to solve all the challenges of canola production (farmers must have stewardship practices in place so as not to abuse traits), new crop technology obviously gives famers improved tools for crop production. He notes that during the fall of 2018, he observed so many acres of canola still standing where a few years ago, that would not have been the case, which “would have been very stressful” last year for farmers. An example is TruFlex from Bayer, which allows farmers a wider window of application and to use slightly higher rates of Roundup to achieve better weed control. “It takes so long to get all the approvals in place, it was a relief to finally be able to bring this technology to market,” says Entz. Since Canada approved TruFlex in 2012, it took until January 2019 for China’s Ministry of Agriculture and Rural Affairs to grant a safety certificate approval for the import and food/feed use of it, so it now has the green light for commercial launch worldwide. On a future note, Dale Burns, a commercial development breeder at Bayer, says that China and all other major export countries will also need to approve dicamba-tolerant canola, which will provide a management option for glyphosate-resistant weeds. This technology has been undergoing field tests for two years, and Burns says it may be commercially available in another four or five years. However, China’s recent decision to stop buying Canadian canola has thrown a wrench into the canola trade, with speculation running rampant as to what the future may hold. Chinese buyers remain unwilling to purchase Canadian canola seed, and the licenses of three companies (including Richardson and Viterra) to export canola seed to China have been suspended. China says its suspension of export permits is due to phytosanitary concerns, but the country has provided no evidence there is a quality issue with Canadian canola. 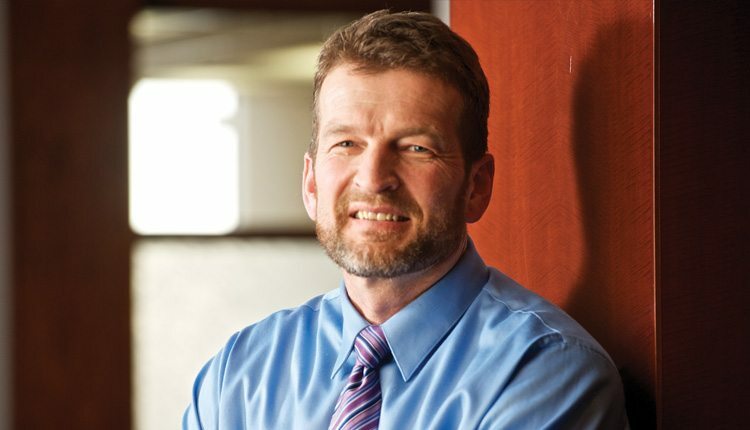 “If the current disruption continues over the longer term, we will have no choice but to find other markets for Canadian canola seed, however, doing so will be no easy task,” said Curt Vossen, CEO of Richardson International Ltd., while testifying to a parliamentary committee in April.